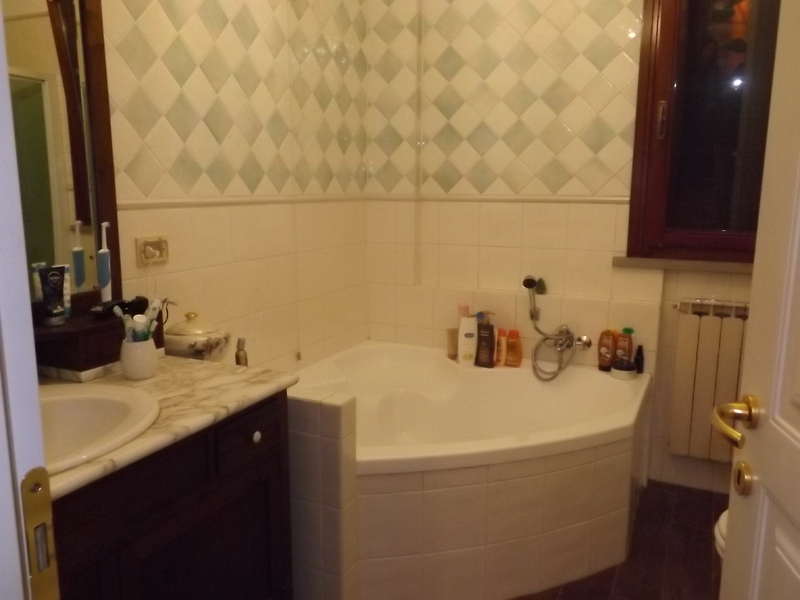 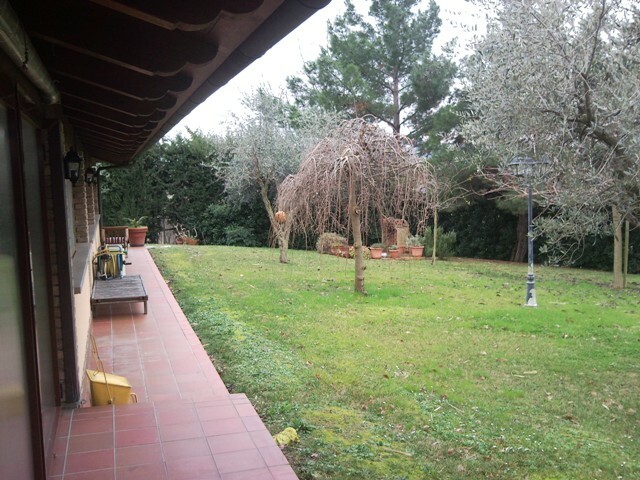 SENIGALLIA Zone Cesano, not far from the sea, detached house on 2 levels for a total of 90 square meters. 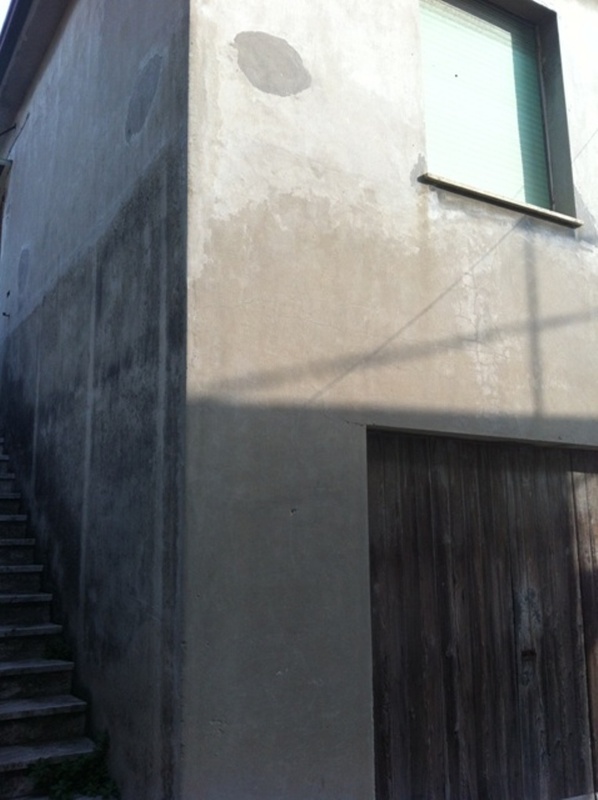 renovation and small courtyard of 70 sqm. 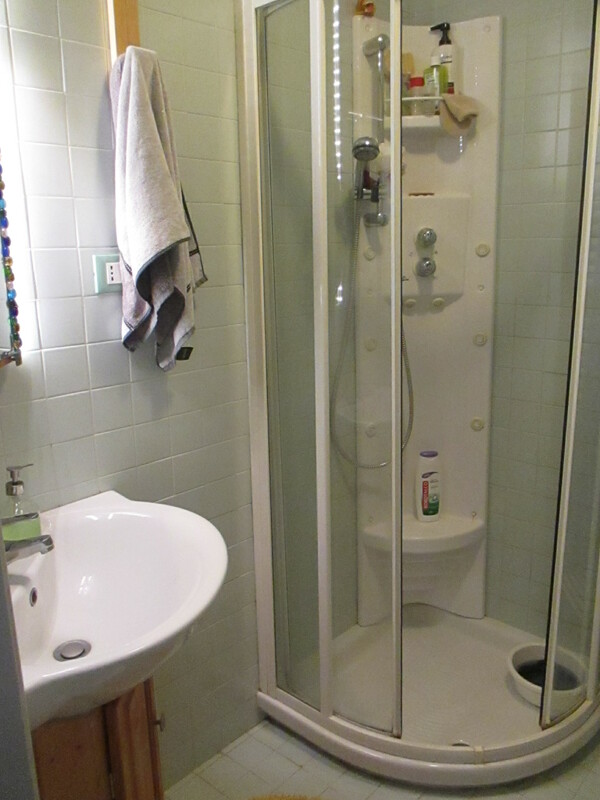 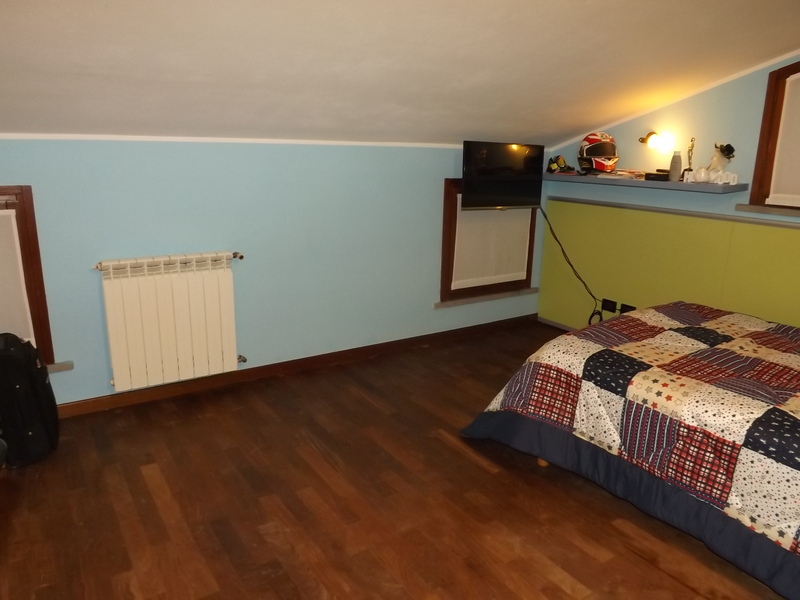 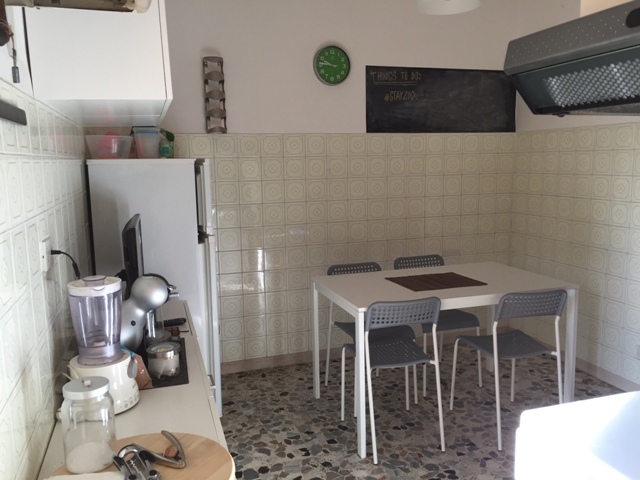 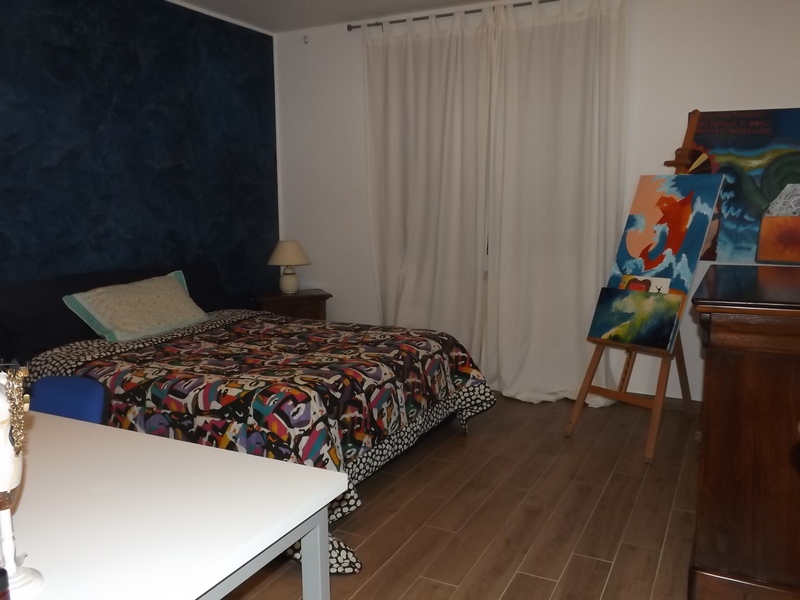 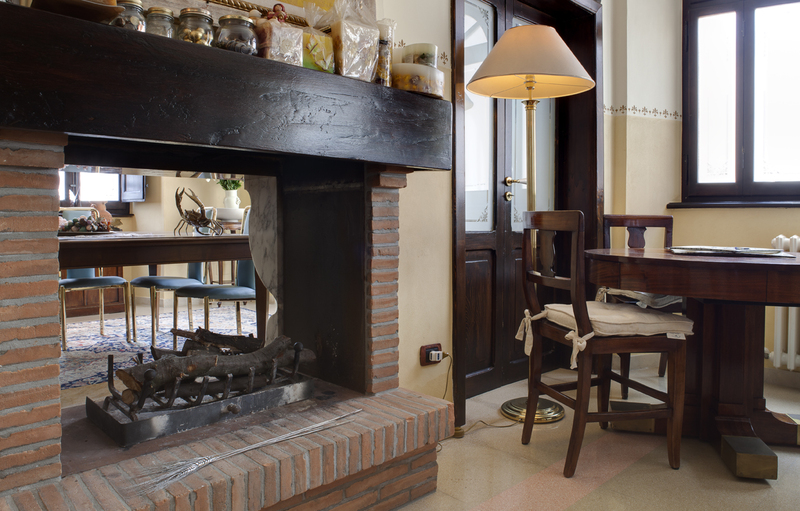 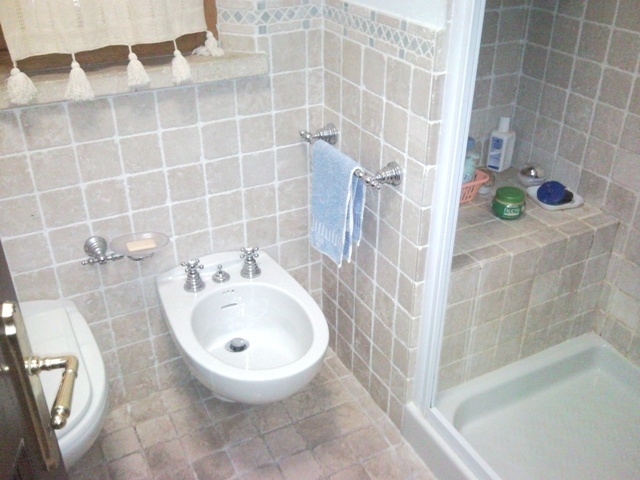 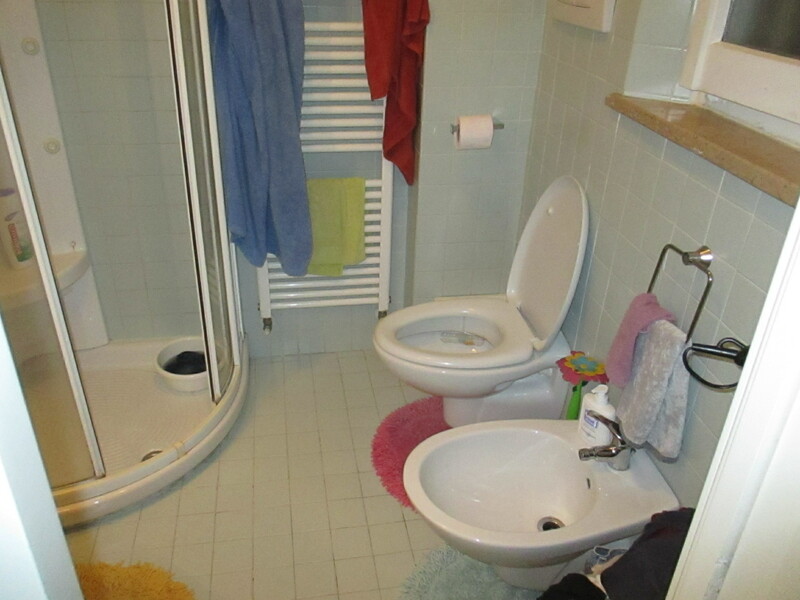 SENIGALLIA Area Casine independent apartment of approx. 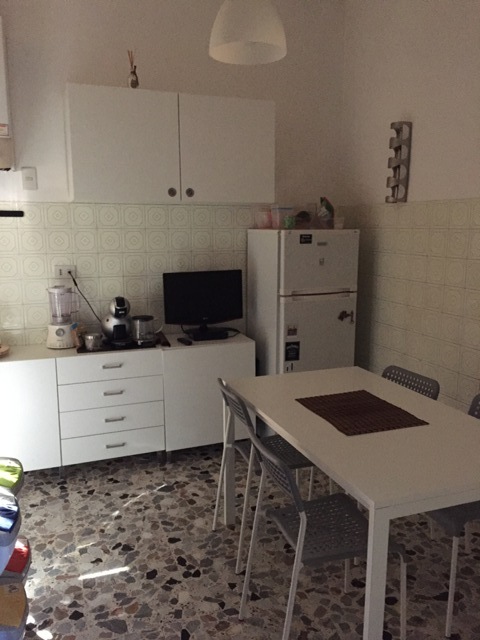 100 in good condition, comprises: entrance hall, kitchen, dining room, living room, 2 bedrooms, bathroom, 3 balconies, attic, garage and exclusive courtyard. 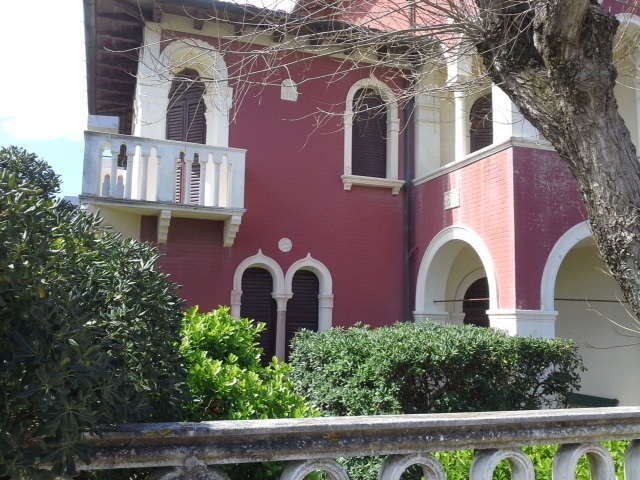 SENIGALLIA period villa Zone Red Bridge on several levels to total 330 sqm. 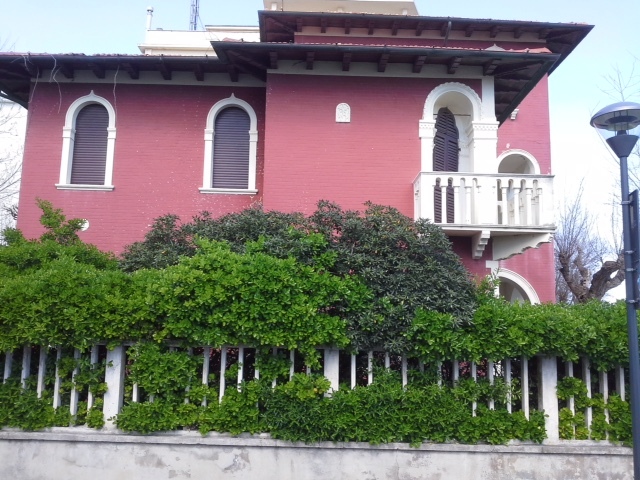 more cellars for 170 discrete mq.in conditions and complete courtyard of 635 square meters ..
SENIGALLIA Promenade of Levante single beachfront villa, on 2 levels to total 325 sqm. 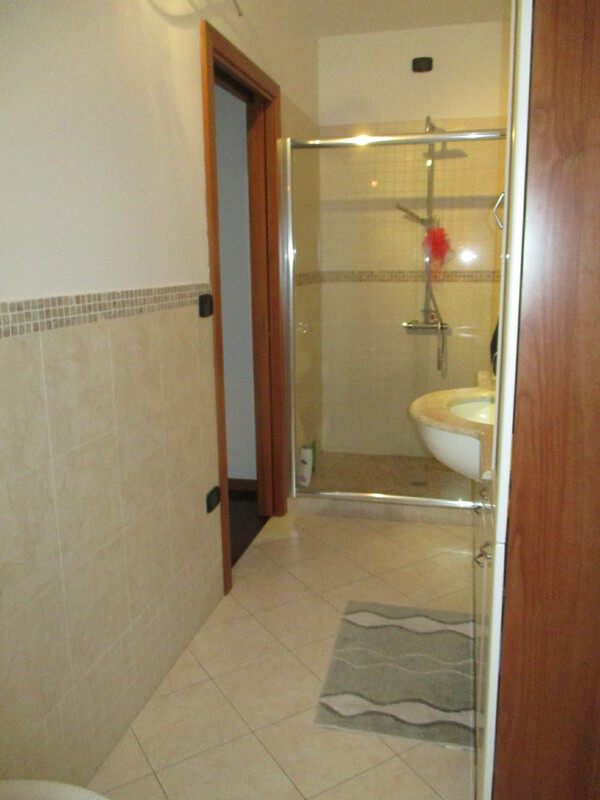 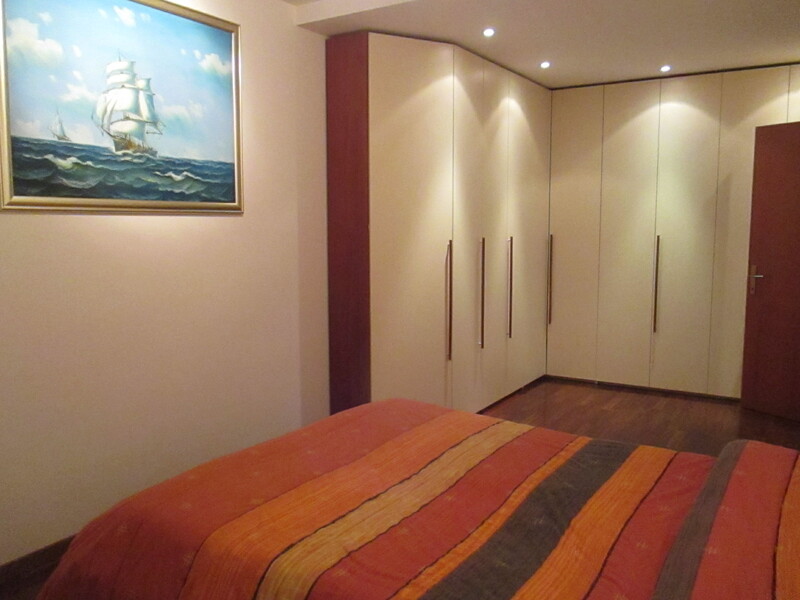 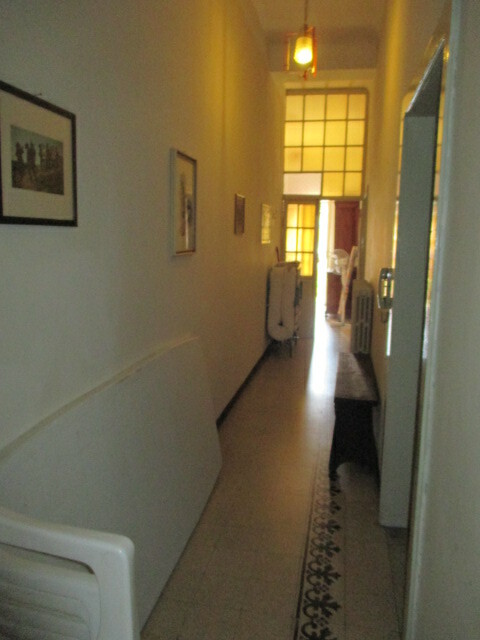 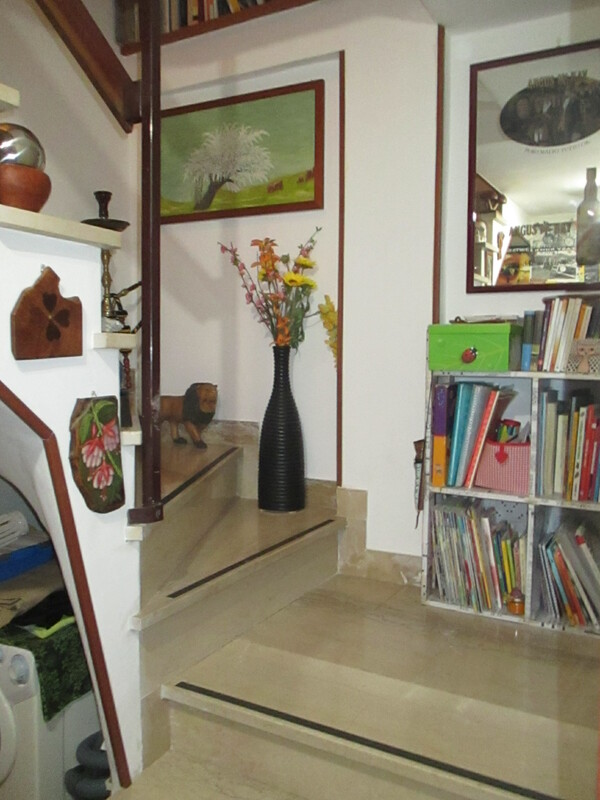 to be reviewed and made up of 2 apartments plus attic and the basement cellar 75 sqm. 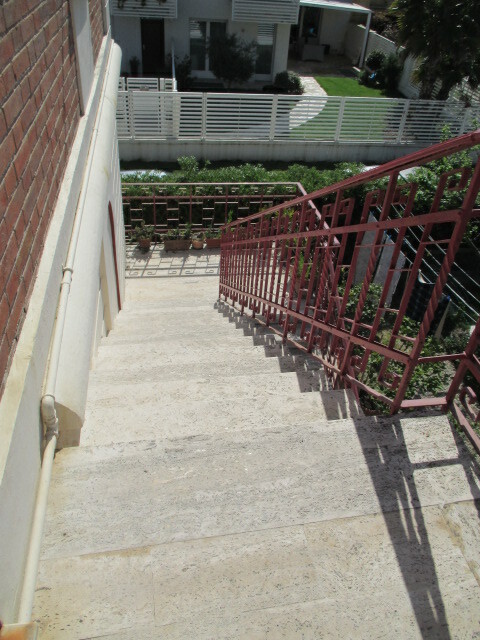 exclusive 615 sq m courtyard. 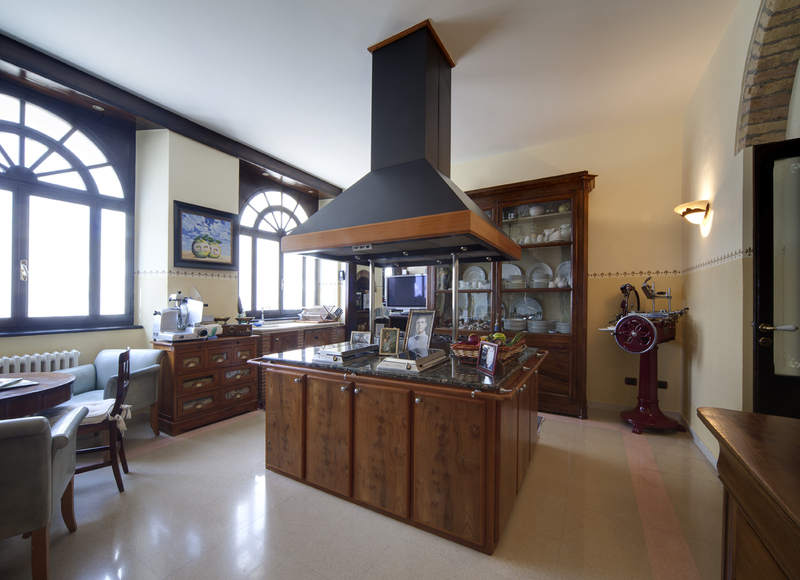 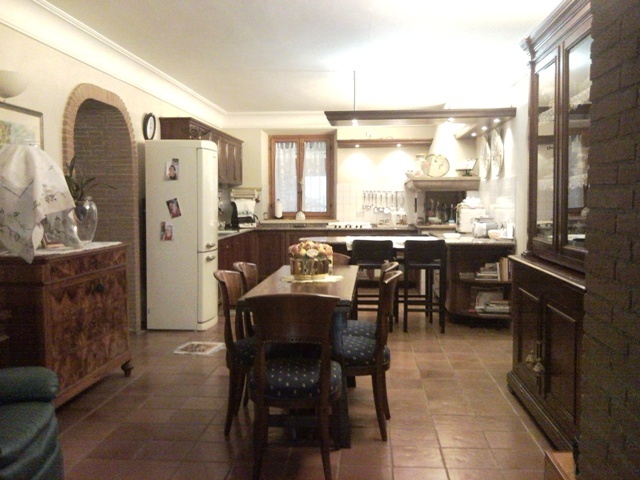 SENIGALLIA Levante Promenade Superb villa on 2 levels to total 516 sqm. 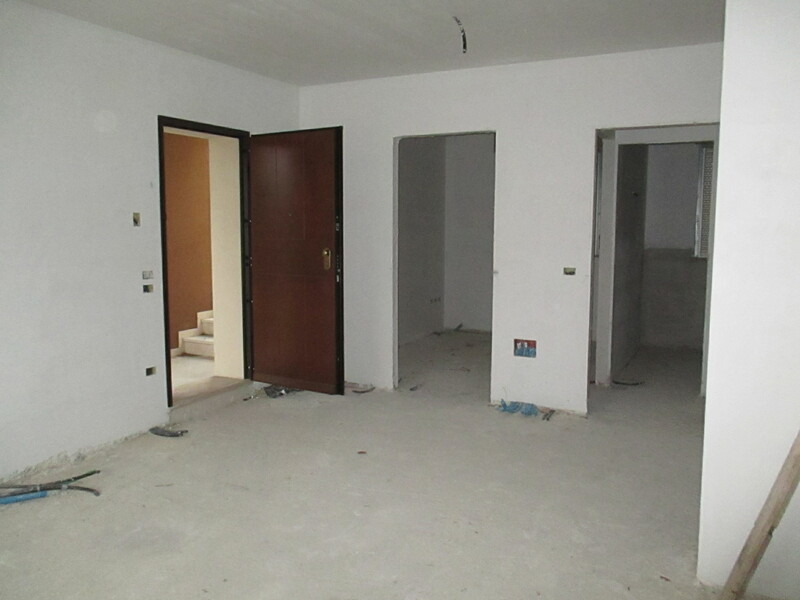 in excellent condition and completely renovated with high quality fittings, 440 sq m courtyard. 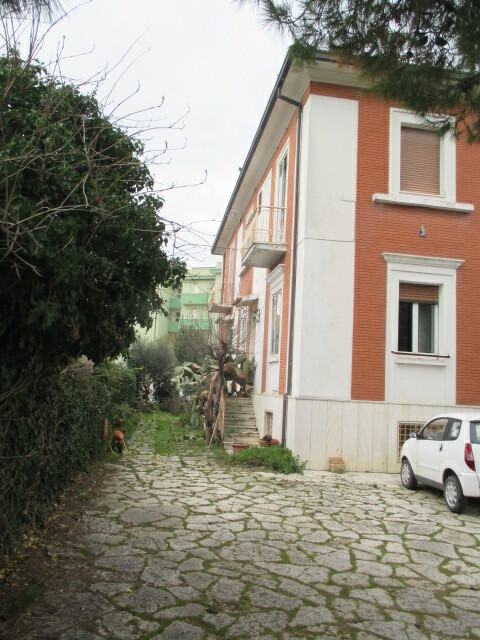 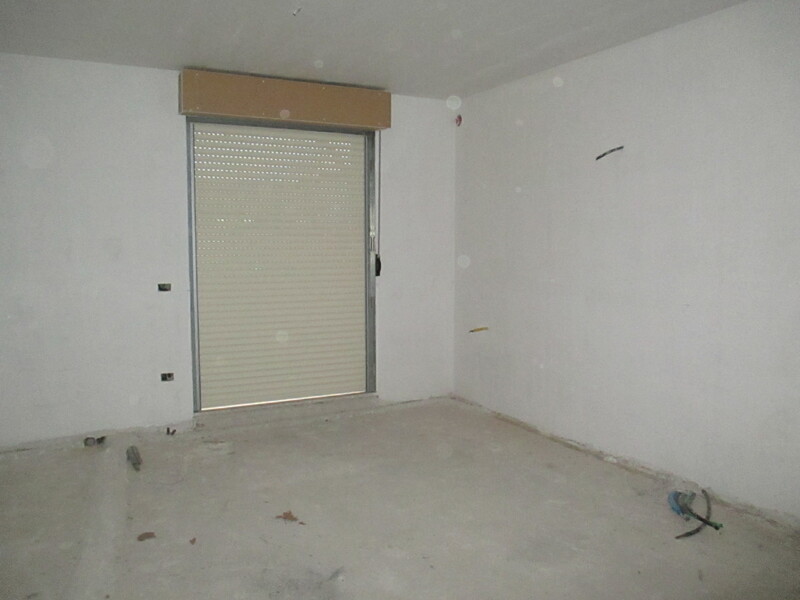 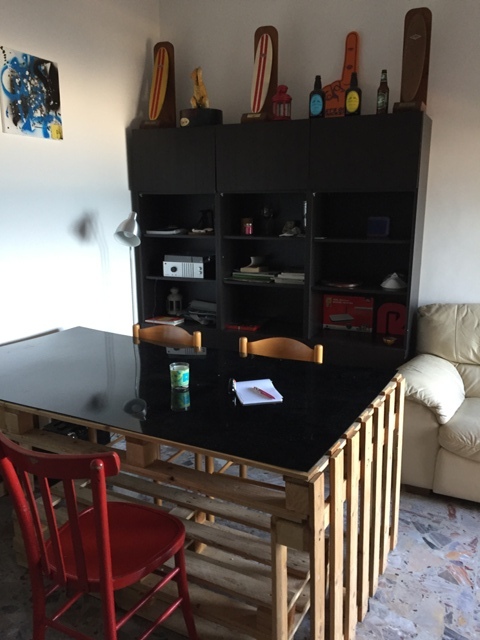 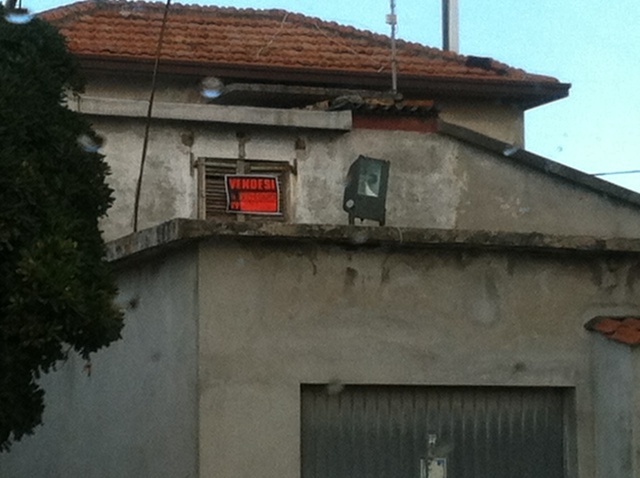 SENIGALLIA Area Hospital detached house on one level of 80 sqm., For renovation, entrance, kitchen, dining room, 2 bedrooms, 2 bathroom, garage 18 sqm. 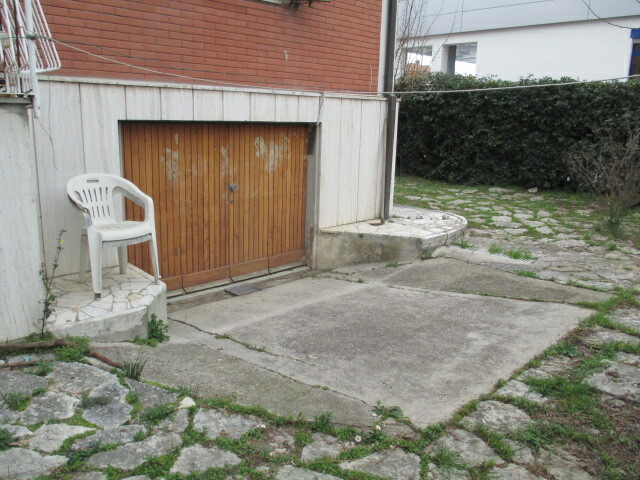 and courtyard (245 sq m lot area.)N.B. 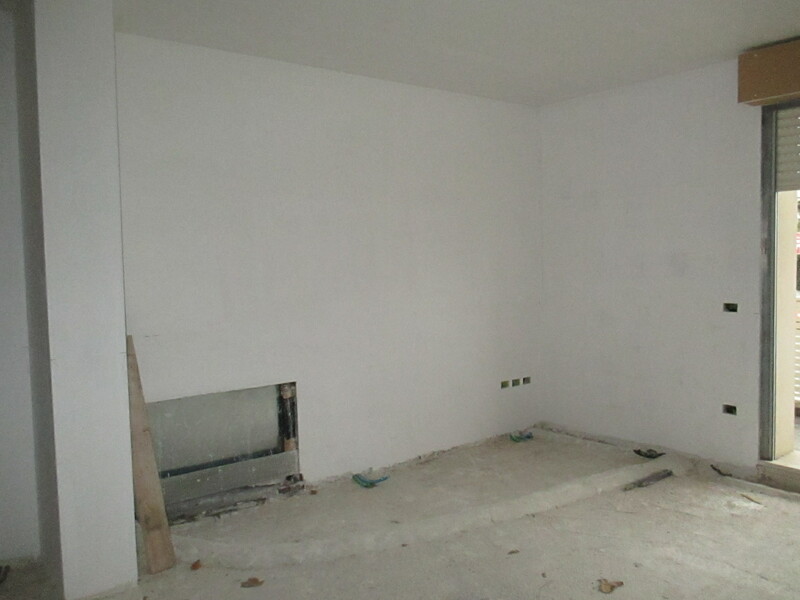 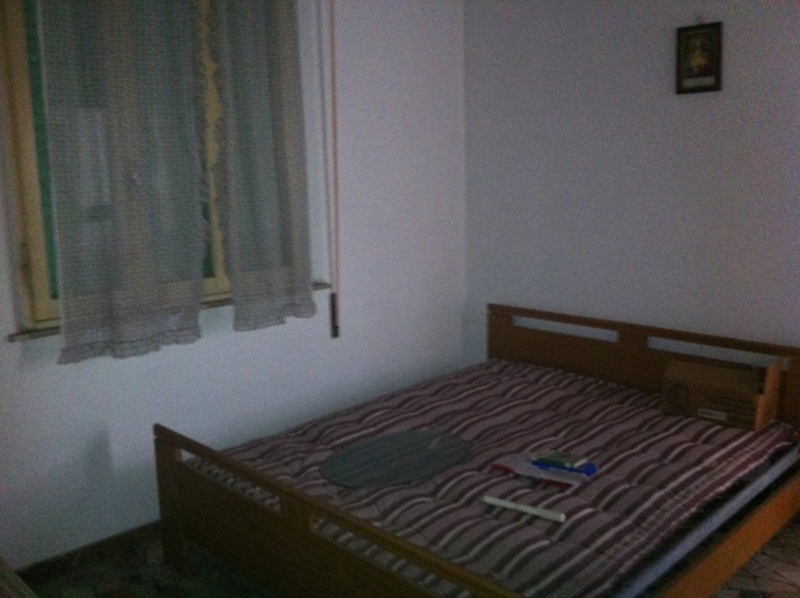 there is the possibility, thanks to the housing plan, to create the first floor a room of 20 square meters. 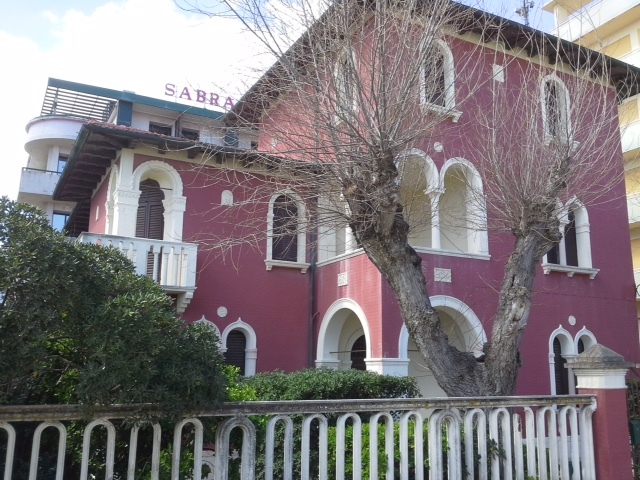 SENIGALLIA Zone Marzocca, facing the sea, flat square. 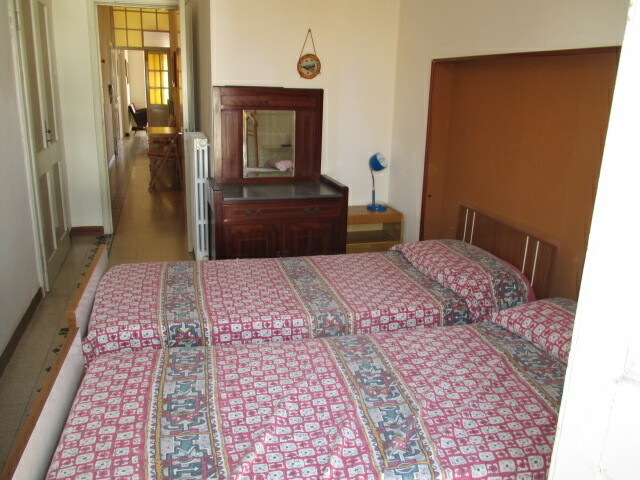 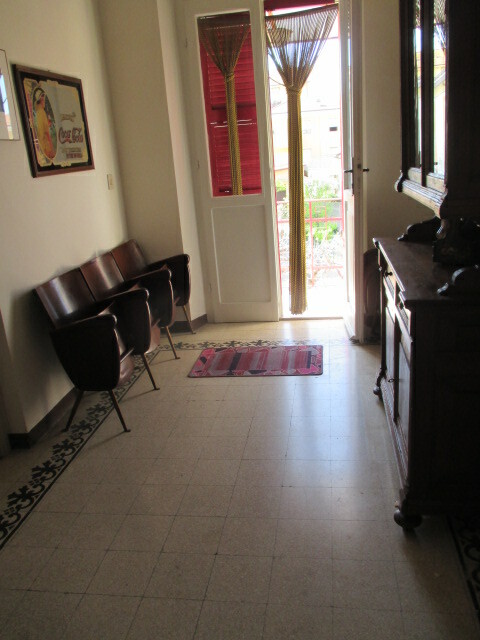 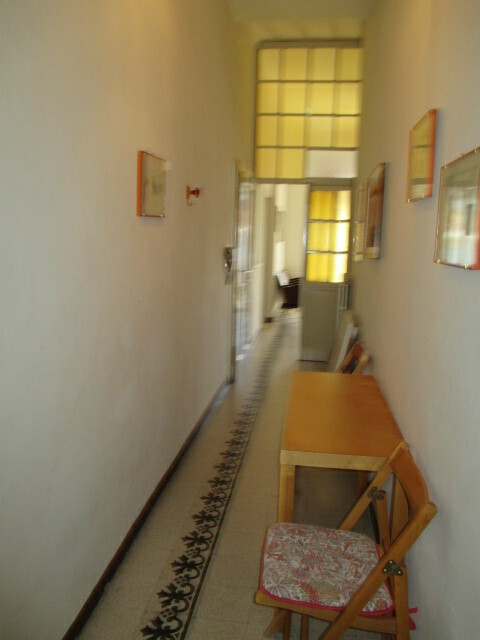 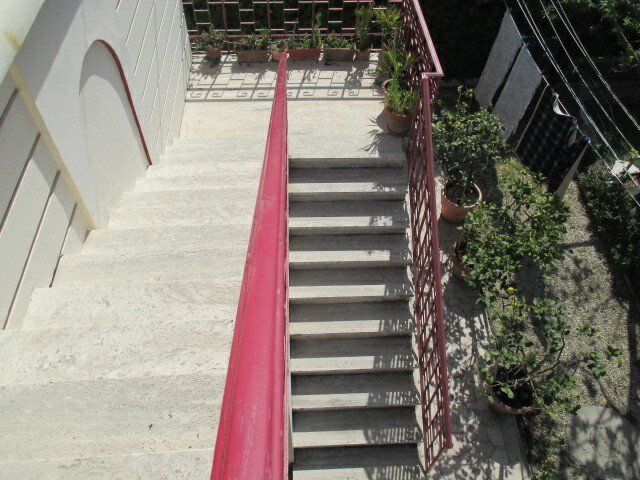 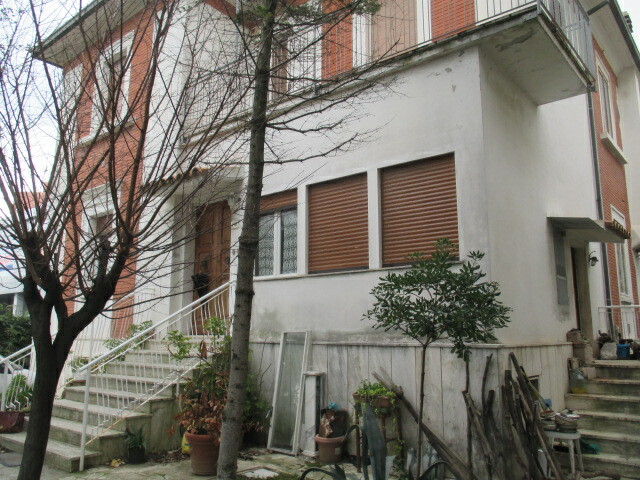 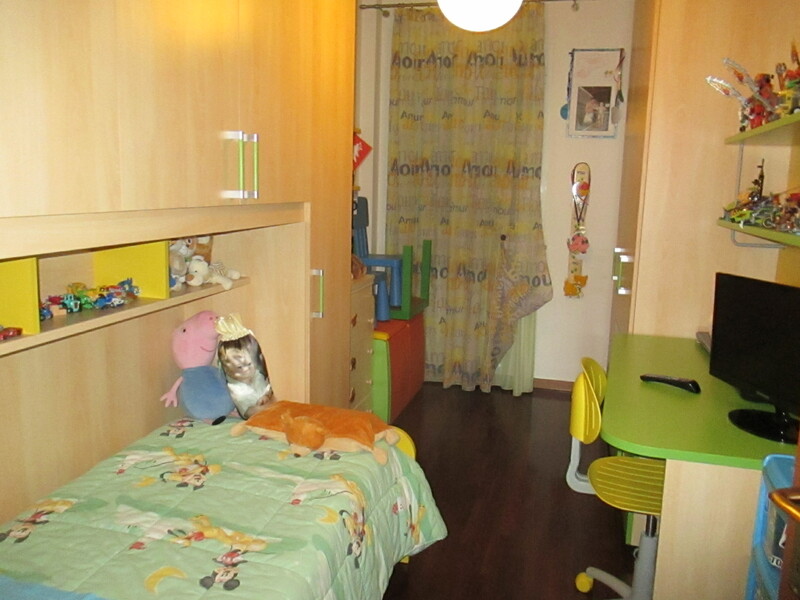 52 in good condition, comprises: entrance hall, living room with kitchenette, two bedrooms, bathroom and terrace 13 sqm.